Changemakers are empathetic, curious, bold, and above all, relentless. Deepraj Pandey, a high schooler from Bhubaneswar, embodies all of these characteristics. Originally born in Cuttack, Pandey has spent the vast majority of his life in the Bhubaneswar schooling system. However, during the vacation of his 10th class he was looking to leverage his passion for technology by participating in a hackathon. 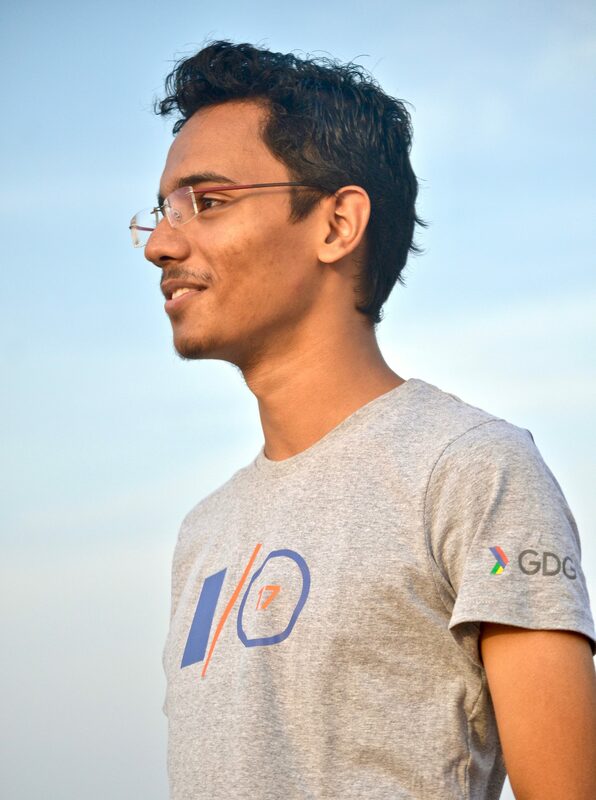 He soon found out that there were no Odia hackathons for high schoolers, and in fact, there no hackathons solely for high schoolers anywhere in India! At the same time, Deepraj understood the potential of the digital world to economically empower Odias. Yet, he saw widespread digital illiteracy even amongst his friends, and of course amongst poor individuals, who arguably need these technologies the most. As a changemaker, Deepraj took the initiative to start the first ever Indian hackathon for high school students, which he named HackDav. He searched for sponsors and got one lakh in total sponsorship the first year, including from CodeAnywhere who became a core advisor and beneficiary. Now, as an 18 year old, Deepraj is organizing the second edition of the hackathon and has collected over 18 lakhs in various forms of sponsorship, as he ambitiously takes HackDav to a new level. Pandey’s drive, as a high schooler, to organize events like hackathons aligns perfectly with OSA Impact’s focus on inspiring the next generation of innovators and entrepreneurs. In places like IIT Bombay and IIT Delhi, entrepreneurial resources are abundant with students having access to funding, top mentors, incubation space, etcetera. However, even in top Odia colleges and high schools, these resources are sparse or nonexistent. Meanwhile, we also see that 80% of engineering graduates are unemployable in their field of study throughout India, and Odisha is not much better than average. Furthermore, India’s current stage of economic development does not call for large numbers of identically equipped graduates. Rather, India must produce highly unique and adaptive individuals who have the skillset to take advantage of shifting consumer and technology trends. Therefore, the need for extracurricular activities to foster entrepreneurship and innovation has never been more pronounced. As a changemaker, Deepraj Pandey is at the forefront of this movement.